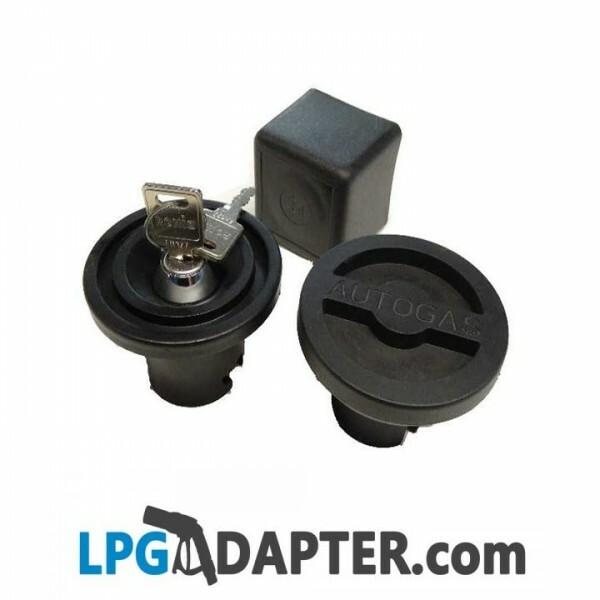 UK LPG Autogas replacement bayonet type filler dust cap. This LPG BAYONET UK FILLER DUST CAP is for UK and Dutch type bayonet filler. It is 47mm long side has a diameter of 63mm. It is used as directly protecting LPG Byonet filler form dust, or as part of and replacement for Autogas Filling box. Included is the Autogas FILLER CAP ONLY. There are some cheap autogas filler dust caps available on the market, that when fitted tend to stick out by 20mm spoiling the apearence and experience, be aware of those! 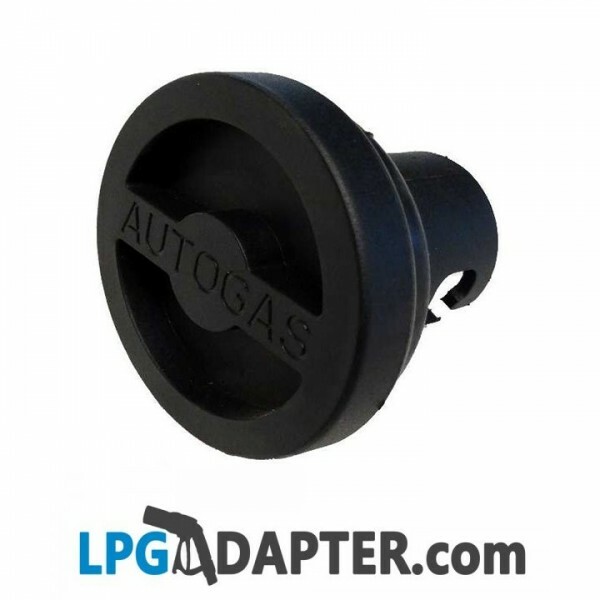 This LPG filler cap is also compatible with Gaslow type filling systems and other Autogas and Motorhome propane equipment manufacturerers. This fits all certified UK type bayonet filling pots.